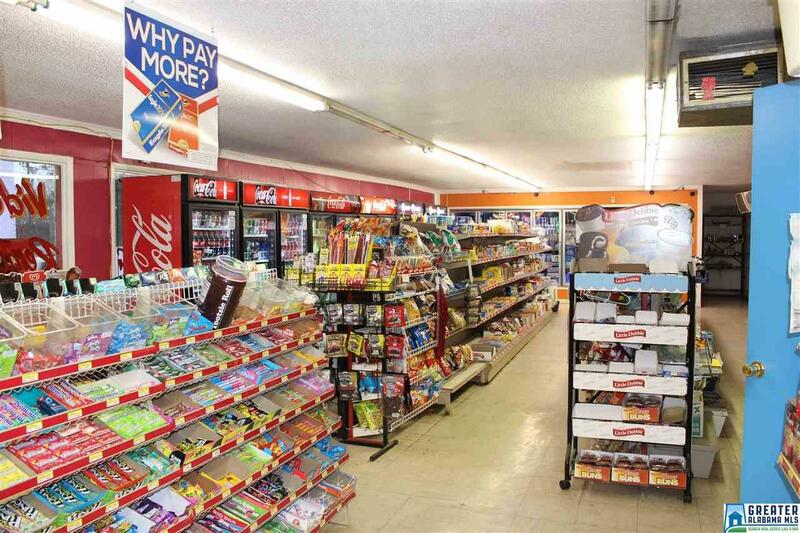 Located off HWY 431 South and close to I-20 & Heflin, Cheaha Country Store is Available. 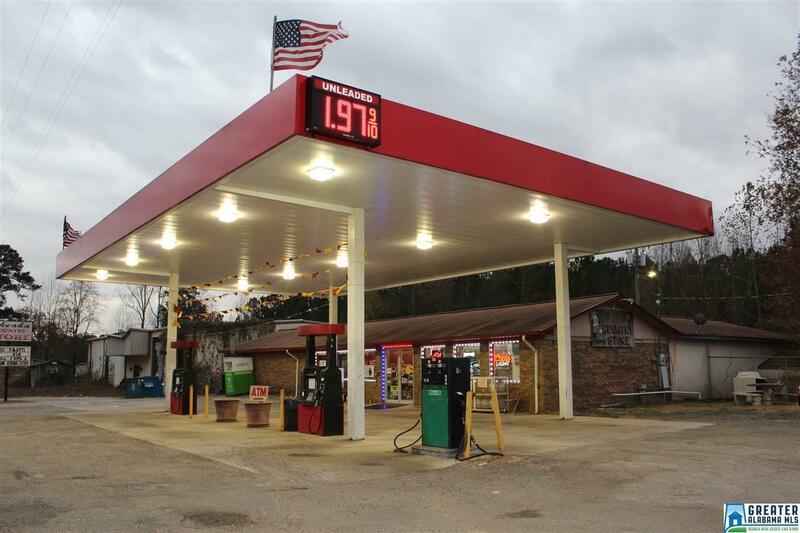 This property has been upgraded with all New Gas/Diesel Pumps & Oversized Canopy installed in 2010. 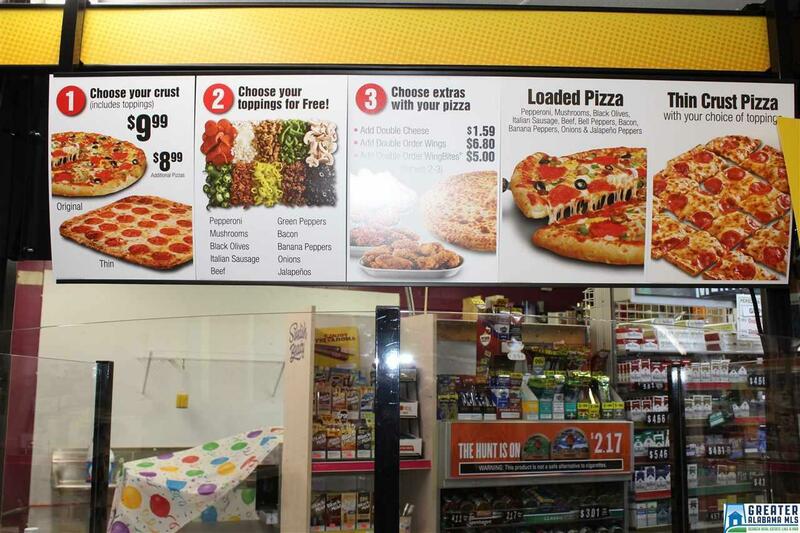 This location has a high traffic count & sits on 1/2 acre corner lot. Included is a 1 bedroom home that is an extra income opportunity or living quarters for new owner. Inside you have plenty of space available for future expansion & lots of upgrades have been done. Men's/women's restrooms, 12+ drink holders, large freezer/cooler, security system & 3 additional rooms that could be used as offices. 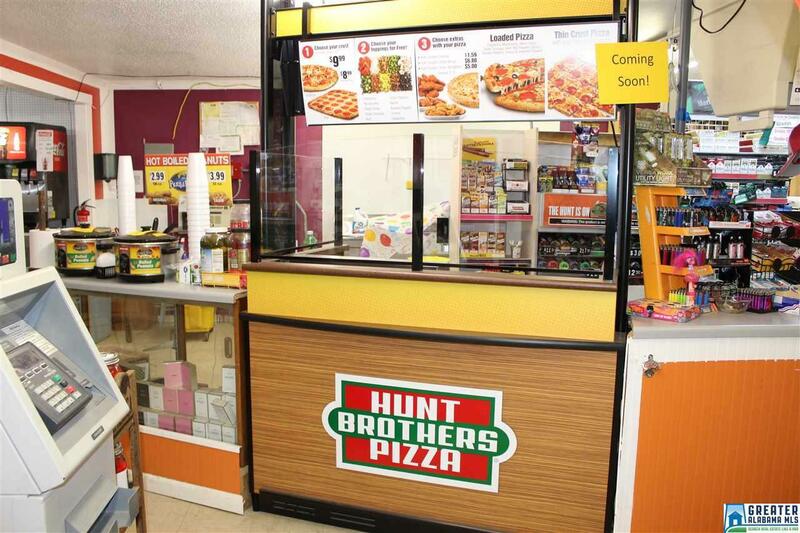 Hunts Brother Pizza w/ extra income included. Current sales records & all pertinent information is available for interested buyer's. 99,900 is the business only. Property is additional 300K or can be leased for 3,500 per month. Inventory approx 40k & will be prorated at closing. Owner financing available w 30% down. 500K inside yearly, 225K gallons yearly. This is a high profit store!